The VR headset enables the user to see more of the environment and machines. 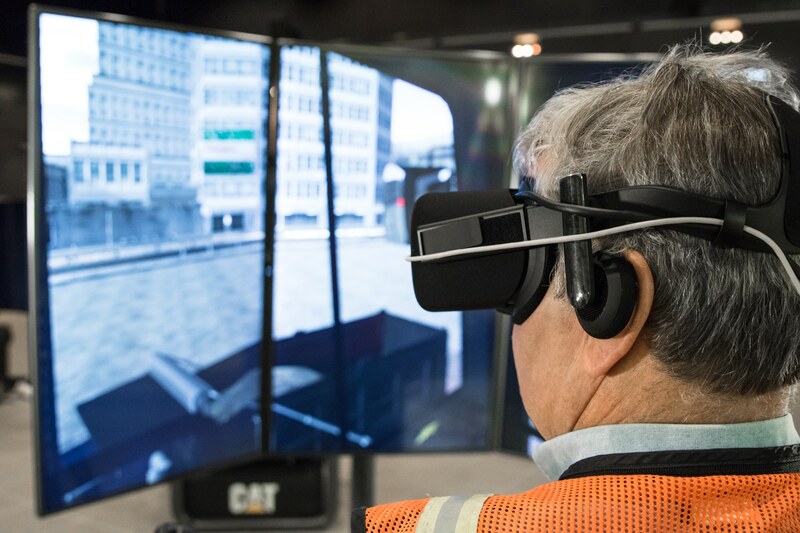 The user gains greater depth perception, making exercises such as loading the truck, clearing debris, and pipe installation more accurate when judging distance from the bucket to the target. Better operators means less chance of a mishap and more chance of achieving production goals. VR Edition is now available for Advanced Construction Excavator, Advanced Dozer and Underground Load Haul Dump simulators. 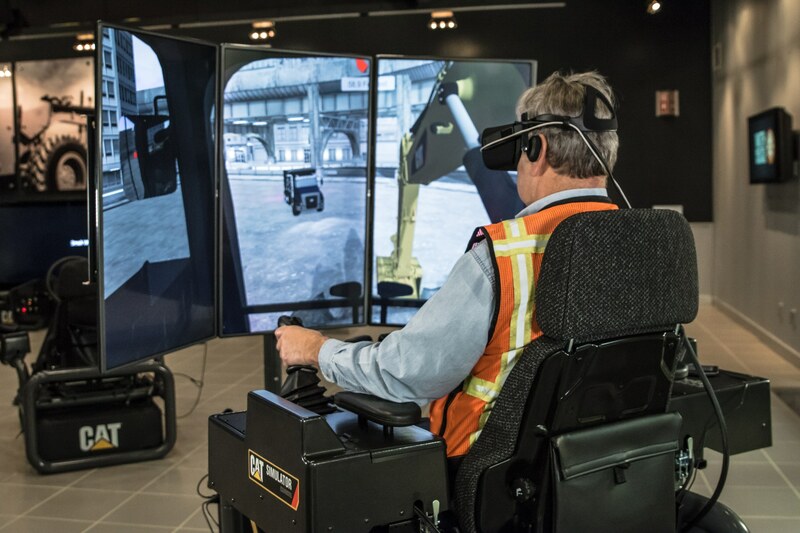 Watch a demo of VR Edition on the Advanced Construction Excavator System.